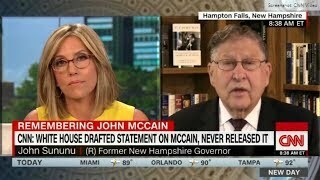 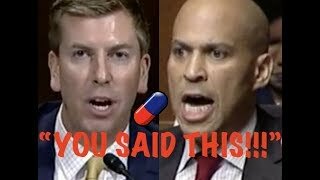 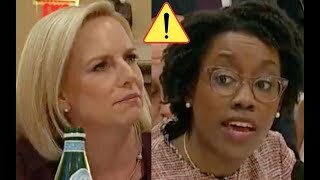 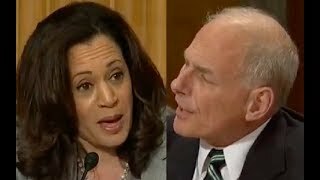 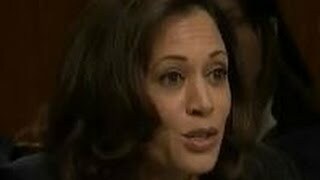 Kamala Harris Tries to Bully Kirstjen Nielsen then Kirstjen Gets Fed Up And Fights Back! 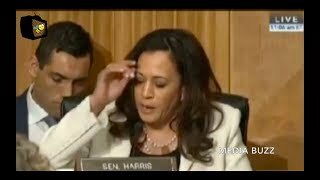 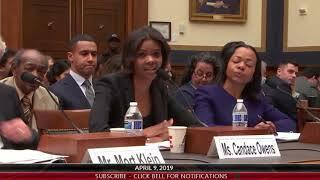 During A Senate Oversight hearing Senator Kamala Harris grills DHS Secretary Kirstjen Nielsen and wants to control how she does her job then Kirstjen Nielsen gets fed up. 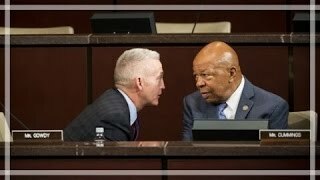 Elijah Cummings Yelling Meltdown! 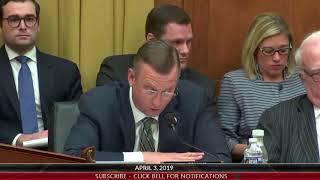 Trey Gowdy Snaps back hard!